After the US, Germany is the second biggest Amazon marketplace and it certainly makes sound business sense for retailers to list on Amazon.de and dive into a world of high volume sales. You can be a normal seller or, better still, go the FBA way on Amazon.de and increase sales even more. This is because buyers on Amazon across the world prefer items that are FBA tagged. 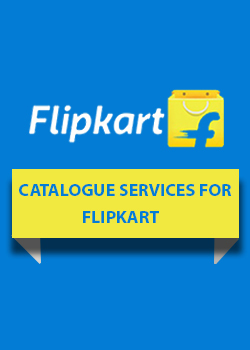 FBA tagged products quality For Amazon prime and free delivery and are more visible. You can sell across Amazon european marketplaces, manage account through a single dashboard and yet track each channel separately. 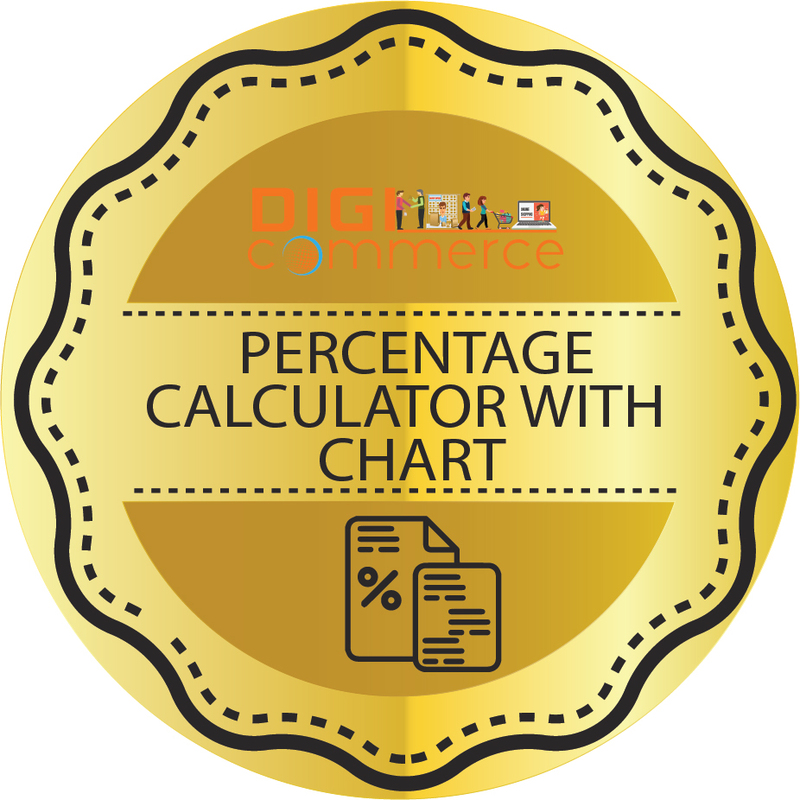 The trick to achieving higher sales on Amazon FBA Germany is to price a product right, which you can do with the help of Digicommerce Amazon FBA calculator Germany shown here. 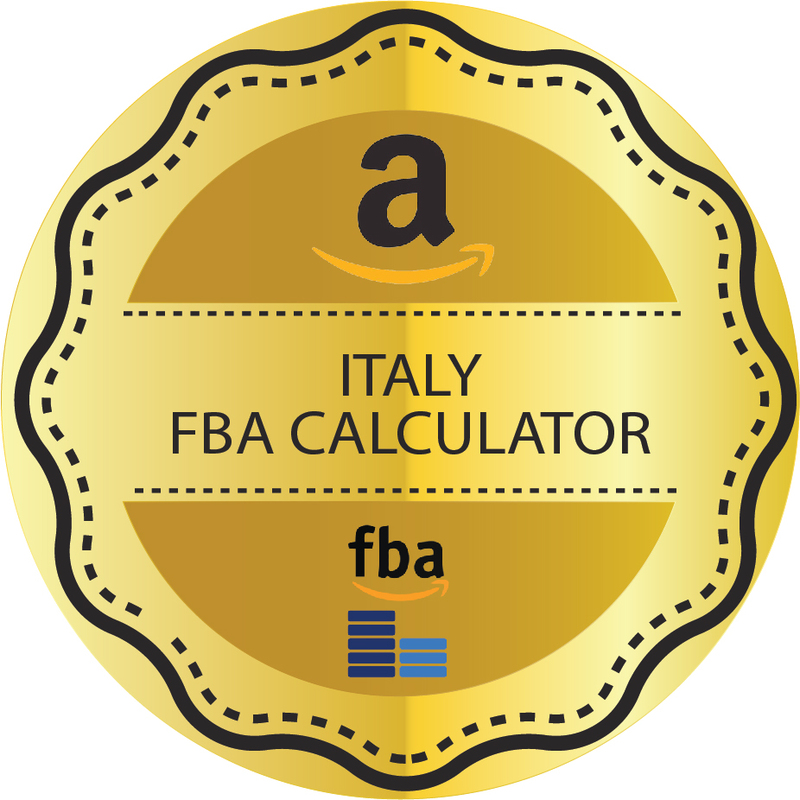 If you join FBA program you ship inventory to Amazon warehouse in Europe and pay a different set of Amazon FBA fees. 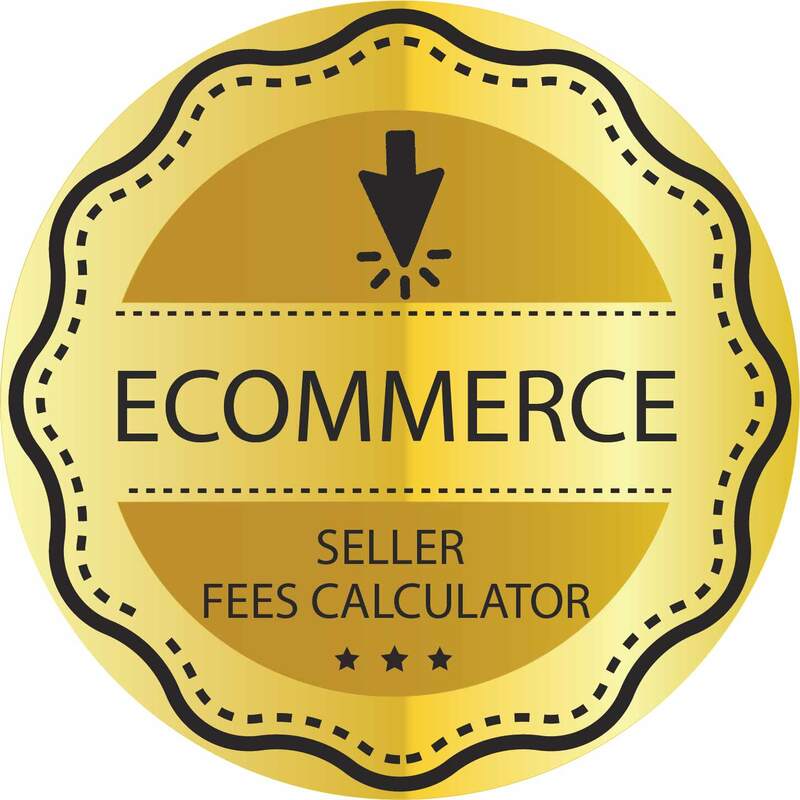 The main fees covered in the FBA calculator shown here include selling on Amazon fees, fulfilment costs and applicable VAT. 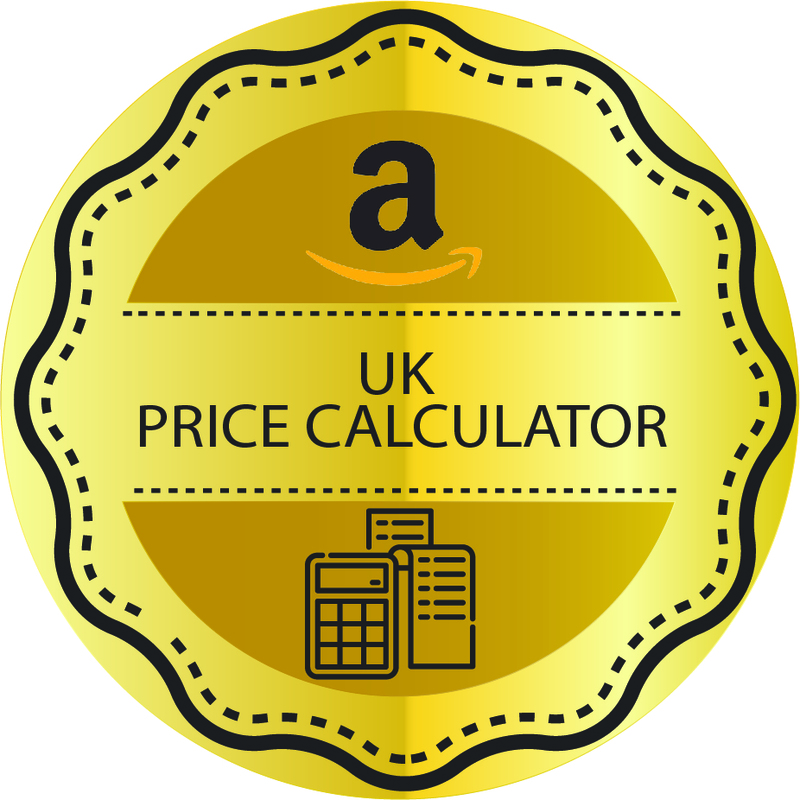 This calculator can be used by a retailer as a tool to know if the product category he selects and the price he sets will result in profits or will Amazon charges eat away all profits. How exactly to set the right price? One has to keep in mind price charged by other sellers for the same product. Then you have to take into account all the FBA services fees you pay. That makes it complicated. You can, however, leave it all to Digicommerce.in, ecommerce enablers with expertise and experience of Amazon Europe operations to calculate everything and to help you set the right price to achieve volume sales and make handsome profits. Never run the risk of making a loss with low prices or not getting orders by pricing products too high. Digicommerce assistance with Amazon Germany FBA can be invaluable. You cannot afford to overlook any of the different costs involved in selling on Amazon Germany FBA or the possibility of loss when products are returned. Price it right with the help of the calculator or with Digicommerce assistance.